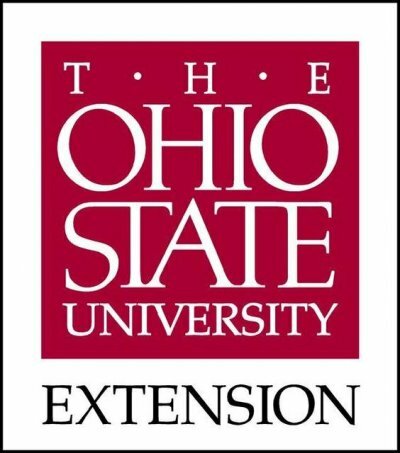 County Extension Offices provide answers and resources to Ohioans on a wide range of topics, including gardening, lawn care, environmental issues, and more. They are locally supported by the county Master Gardener Program. A wide selection of fact sheets produced by OSU on a variety of topics. Through Ohioline, you have access to the hundreds of factsheets, bulletins and other educational materials covering a wide array of subjects --- such as agriculture, natural resources, family and consumer sciences, community development, 4-H and youth.